Our needs vary from day to day. Sometimes; hourly. 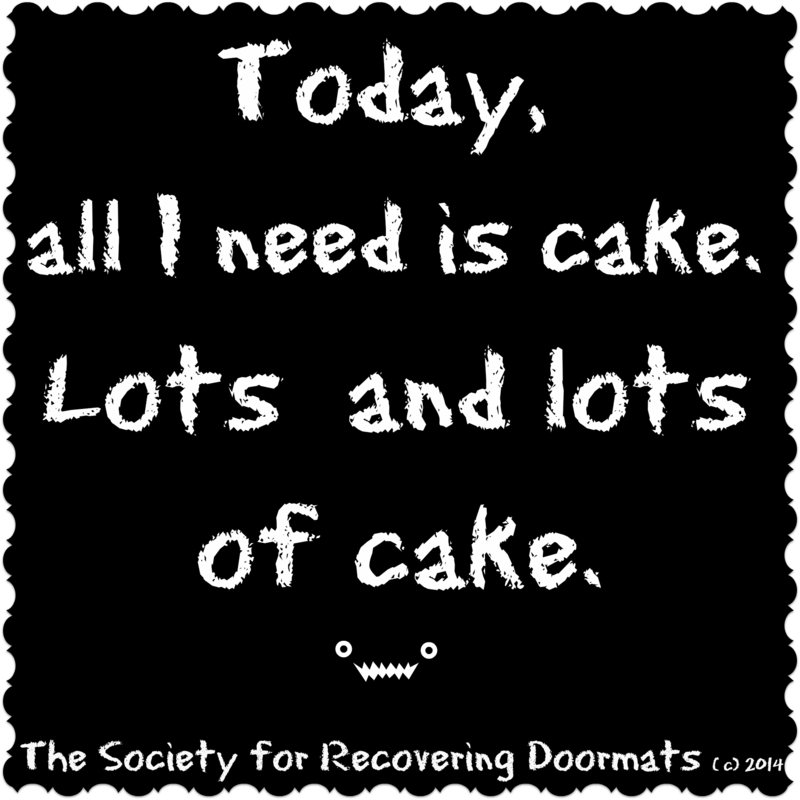 Today, all I need is cake. My favorite part is the FROSTING, so it’s we’re a perfect match 🙂 Rose G.